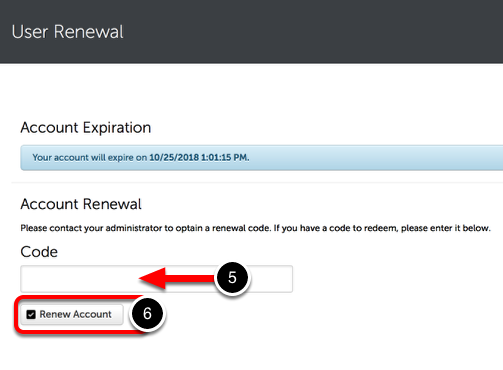 The process for renewing an active and expired account is the same. Please see the steps below for instructions to renew your account subscription. If your account expires while you are still an active student and you still need to be able to perform the actions listed above, you will be required to renew your account. To do this, please contact the Chalk & Wire administrator at your school for assistance. Their contact information is listed on your insitution's Chalk & Wire login page. If you are an alumni or no longer attend this institution and would like to regain full access to your Chalk & Wire account, please visit our corporate website and fill out the alumni renewal form. 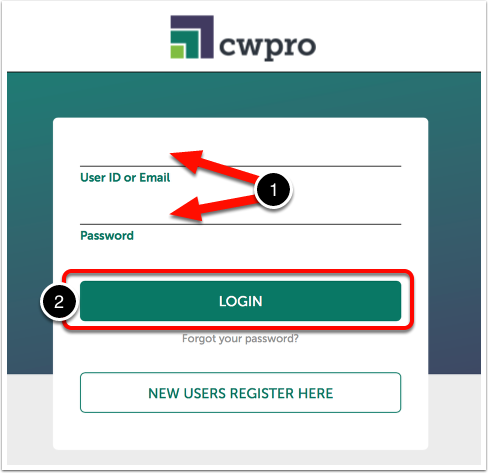 If your Chalk & Wire account is currently active, but will be expiring shortly, you can renew it at anytime to extend your subscription beyond the current expiry date for the renewal duration purchased. You do not have to wait until your account expires to renew it. Many institutions provide the sale of Chalk & Wire codes at their book stores. If you are uncertain of where to obtain your renewal code, please contact your local Chalk & Wire Administrator. 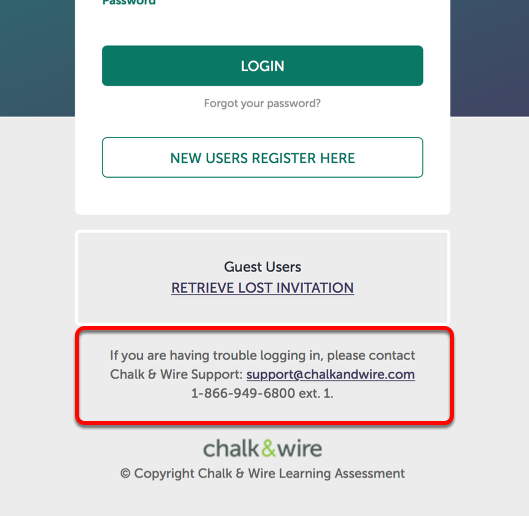 Their information can be located at the bottom of your institution's Chalk & Wire login screen. Please visit ep.chalkandwire.com and enter the name of your institution to be directed to the correct login web page. Please ensure that you receive a RENEWAL code to enable continued access to your account. A REGISTRATION code will create a new account, which is not recommended. 3. Your account will indicate immediately that it has expired. Click on the What does this mean? link at the top of your screen for additional information. 4. Click on Your Name to reveal account options and select Renew. 5. Enter your renewal code. 6. Click the Renew Account button. Access to your account will be extended for the length of the renewal code, beyond the original expiry date.